May is National Salsa month! What better way to celebrate than to crinkle the chips and get into the power of the pork rind? Southern Recipe is sharing some of our favorite salsa recipes that pair well with America’s favorite rind. Super Strawberry: It’s the time of the year when strawberries are starting to come into season. Let’s use this bounty to make a simple, tasty salsa that will leave the bowl you make it in empty! shewearsmanyhats.com has an easy recipe that has become a Southern Recipe family addiction. Replace the Cinnamon Sugar Pita Chips with Cinnamon Sugar Southern Recipe Pork Rinds and you’ll be just as crazed as we are. Cowboy Dip: Whether you’re on a cattle drive or commuter drive, this is the perfect salsa recipe to dip Southern Recipe Original Pork Rinds when the day is done. Saddle up with this easy recipe … Yippee-ki-yay! Mango Bango Salsa: Your mouth will do the tango with this fresh mango salsa recipe. Hey, mon … when you dip ’em with Southern Recipe Chile Lime Pork Rinds you bring the flavor of the islands to any party. National Salsa Month is a great time to experiment with flavor and combinations of fruits, veggies and herbs- just don’t forget the rinds. There really is a difference Southern Recipe provides when it comes to scooping up the yum. 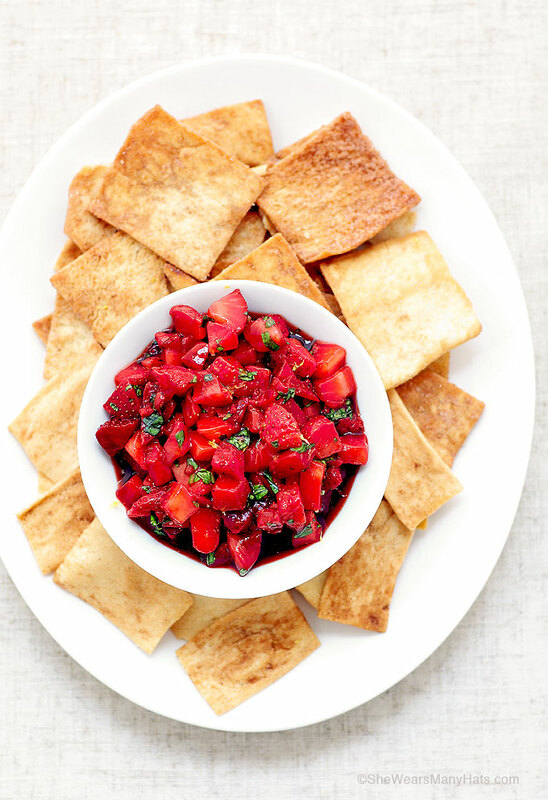 Check out some more of salsa recipes on our website. Our Mom was the one who originally made Southern Recipe pork rinds and taught us everything we know. How can we honor such an important individual in our lives? Give Me a Break: Being a Mom is a full-time job, and working Mom’s have it doubly hard. Why not give Mom a break by doing her chores for her- for the whole month? You can cook, clean, and wash with the best of them. She’ll appreciate that you took some of the burden off her shoulders (and Mom will enjoy the Southern Recipe pork rinds you include with every meal). What we’re really proud of is how many others have made Southern Recipe part of their family traditions. Whether we’re part of the July 4th BBQ, camping trip, or just the go-to snack in the cupboard, we’re thankful that our family is a part of yours.